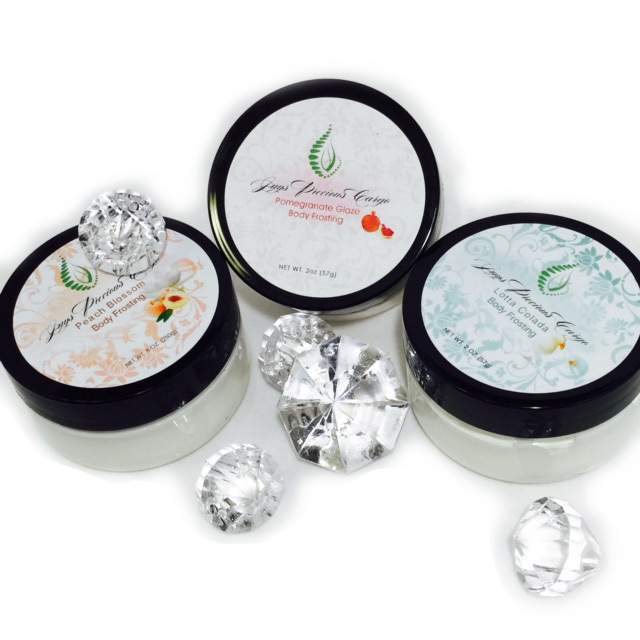 Check out this video of the recent beauty product haul that I did at Jay’s Precious Cargo. I’m terrified of doing video, but figured it was time, and it was even more fun when I got my handy dandy assistant, Caleb, to help me go through the products! Don’t forget to leave him comments too. He was really serious about that part. If you’ve followed the blog for a while, you’re no stranger to Ms. Jay Davenport from Jay’s Precious Cargo. She’s been an ongoing contributor to the All Frills Beauty blog since the beginning. 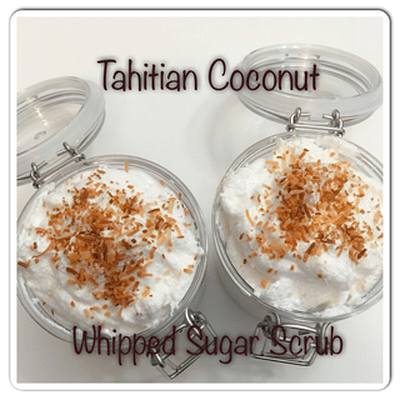 If you follow her on social media or have been on her website lately, you’ll see that Ms. Jay has developed a whole new batch of products this holiday season. She began blogging for me after I used and fell in love with her products, iso I was anxious to get my hands on the new stuff. I swooped in on one of her monthly promotions, and did a major beauty haul of products. If you check out the video, you’ll see what Caleb and I had to say about the products. Before I give you more details on the products in the video, it’s important to understand why I value what entreprenuers like Ms. Jay are doing. If you check out Jay’s story on her website, she created her brand from an honest place. She has a love for body care products, but was constantly let down by what was available in the market. So she decided to research and create her own line and continues to innovate her product line based on things her customers needs. She stays connected to her customers and to her brand, and keeps a pulse on what market trends are… though she isn’t really swayed or driven by them. When I think of Jay’s Precious Cargo, I think of quality, integrity and innovation. It makes me think about my own brand. Not just my All Frills Beauty brand, but my personal brand as well. I’ve struggled making it back to blogging, and there are times I’m tempted to “just throw something out there,” but I reminded myself of the promise I made this time around. I would never again compromise quality for quantity. I have to work to maintain that level of integrity when I start to feel insignificant or I get concerned about what the outside world may be thinking about my delays. I imaging Jay runs into similar problems as a micro-business owner. Trying to match the greatest promotions or getting her product into a worldwide audience. It would be so easy to cut corners or do things unethically, but she doesn’t. She sticks to her guns and as a result, she has a brand that she can be proud of. So as you know, I loved the products in the box, and my assistant loves running around smelling like Lemon Cake. 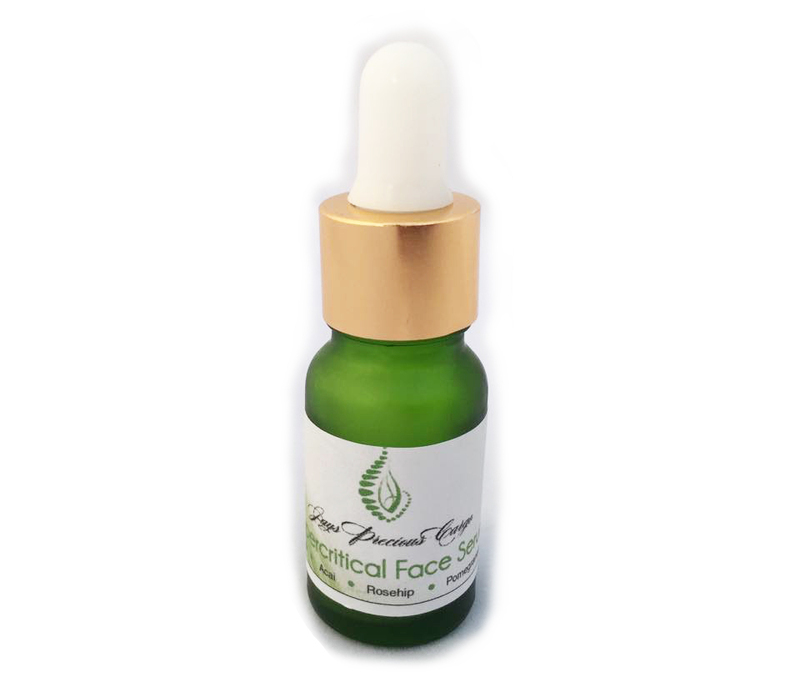 I’ve just started using my Supercritical Facial Serum, so be on the look out for a review on that in the next few weeks. 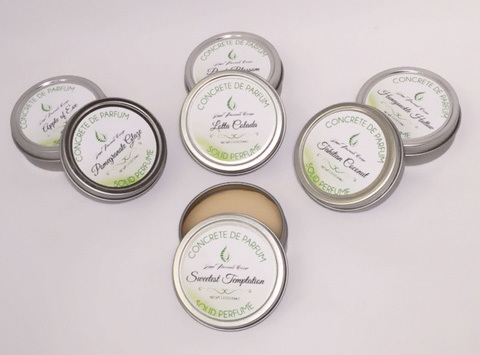 I’ve slid my Sweetest Temptation solid perfume in my purse for date night, and love the way my skin feels and smells after I sugar scrub with my Honeysuckle Hollow. Needless to say, these products are going to good use. If you’re interested in purchasing any of the products from the video, I’ve put links below.